Before I introduce The Piano Guys, spend three minutes watching this video. Were you wowed by their talent? The above video went viral as over 23 million YouTube viewers were blown away by the creativity of these all-American dads from Utah as they were able to use every part of the piano to cover the song. Who says you need to enjoy music by having a singer or band to sing in the background? 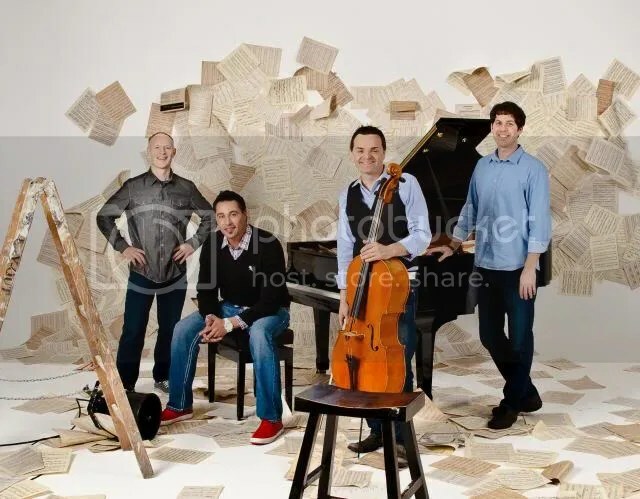 The Piano Guys have since released their self titled debut record, The Piano Guys, which reached No.1 on the Billboard New Age and Classical Musical Charts in 2012. It is not a surprise that these guys have over 250 million views and over 1.8 million subscribers to date. On average, they attract up to 3000 new followers on their YouTube channel daily. The Piano Guys will be in Singapore for a one night only concert! So this is your chance to listen to them live. Tickets are now available at www.sistic.com.sg and at all other Sistic channels.